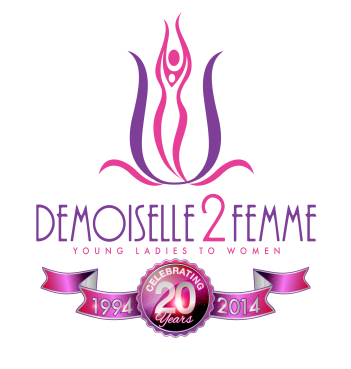 Demoiselle 2 Femme, NFP is committed to providing exciting opportunities for employment and service. If serving the community is your interest, consider becoming a certified D2F volunteer (background check required). College-students can find an array of internship possibilities which provide an engaging experience in nonprofit management, program implementation, fund development, community based participatory research, marketing, community collaborations and more! D2F is an equal opportunity employer and we value the contributions of our staff in the fulfillment of our mission. We firmly believe that each employee directly contributes to the growth, success and sustainability of Demoiselle 2 Femme and take pride in every member of our team.